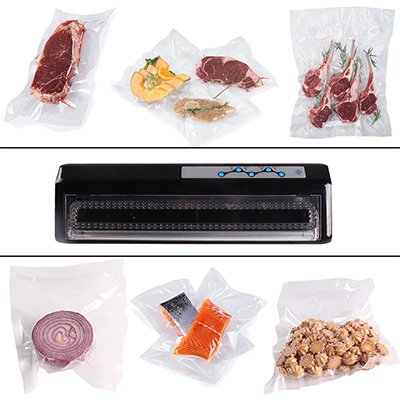 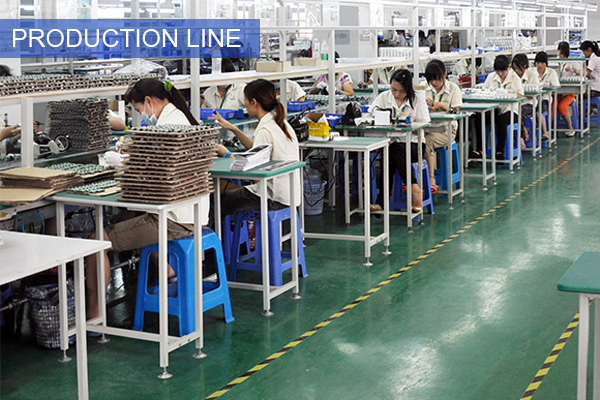 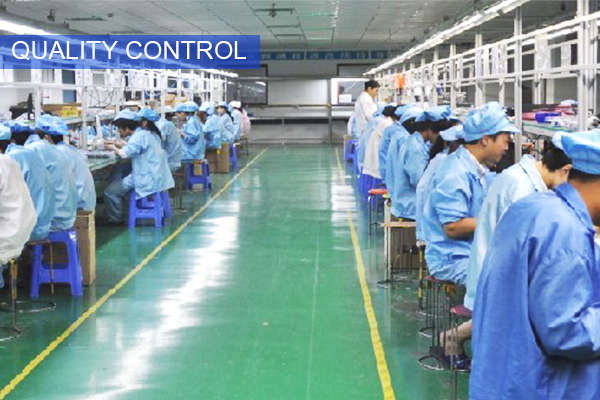 Perfect vacuum sealer preserves various kinds of food entirely free from bacteria and moisture. 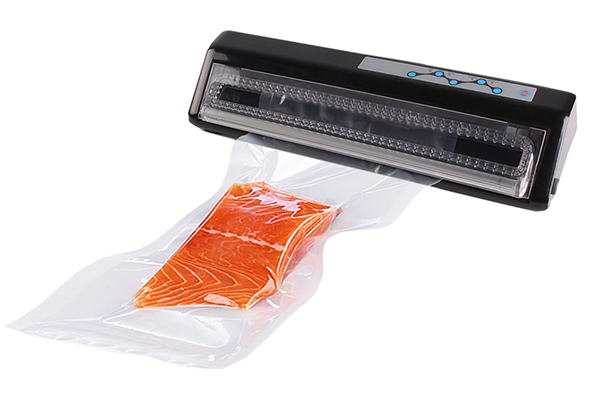 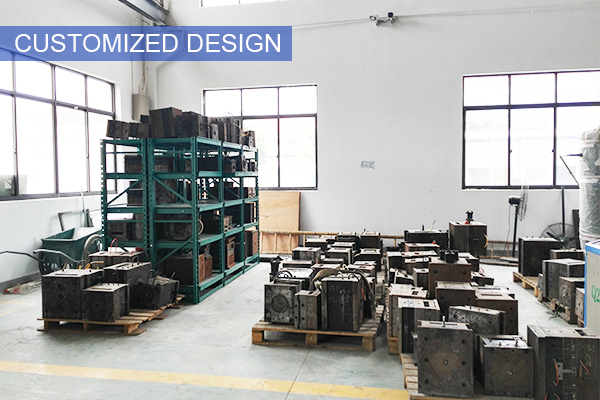 Enable food retain flavor and nutrition longer than conventional storage. 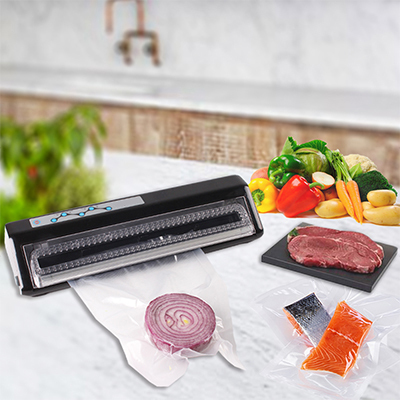 It is an ideal food saver for vegetables, meat, fruits, marinated food, etc. 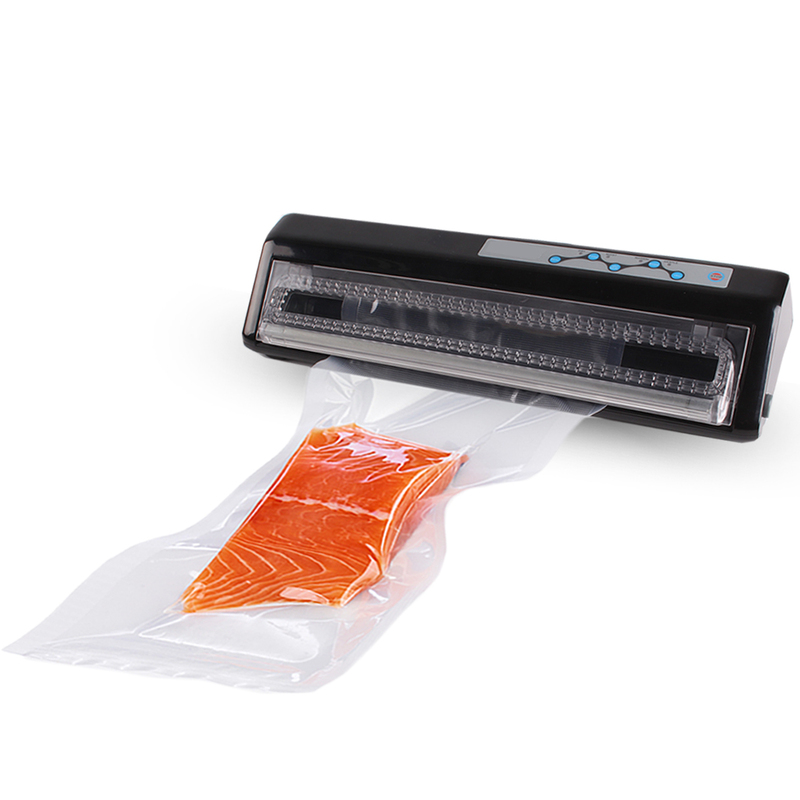 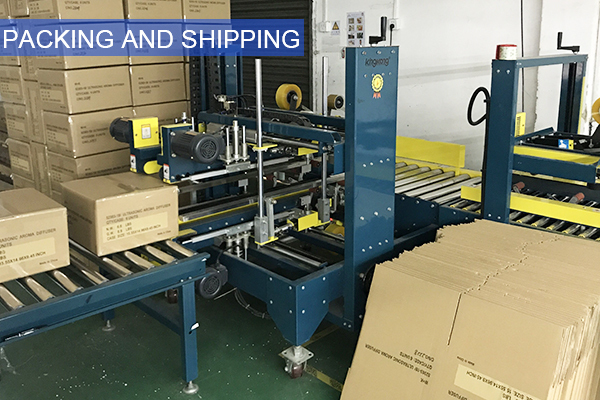 With our vacuum food sealer, you can buy in bulk when food is on sale and vacuum package your food in your desired portions without wasting food. 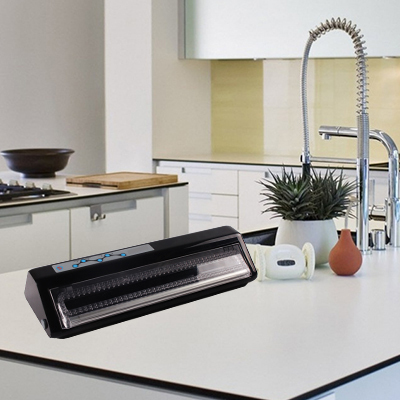 Keep highly perishable foods or infrequently used items fresh longer. 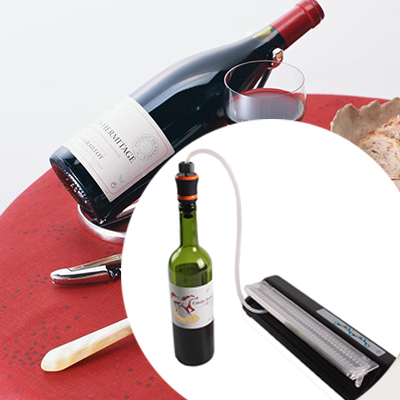 Perfect for sealing a bag or sealing only. 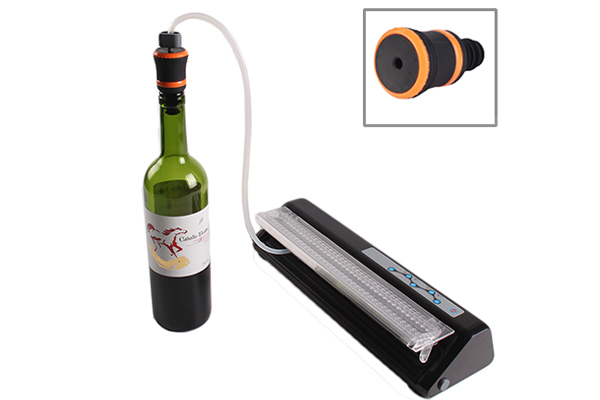 Perfect for sealing with bottle stoppers. 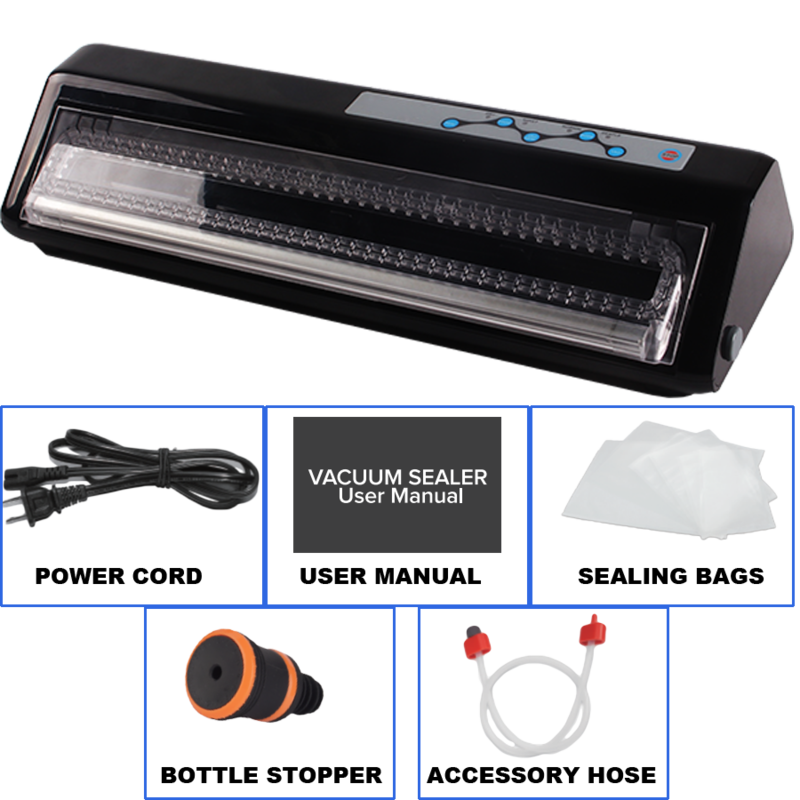 Perfect vacuum sealer in your kitchen. 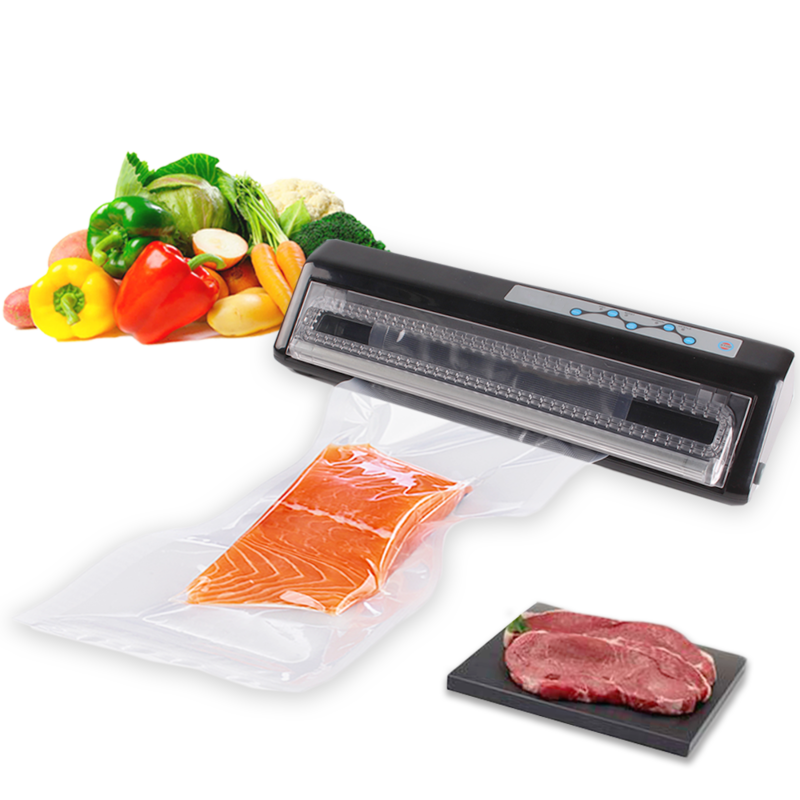 Perfect food saver for vegetables, meat, fruits, marinated food, etc.